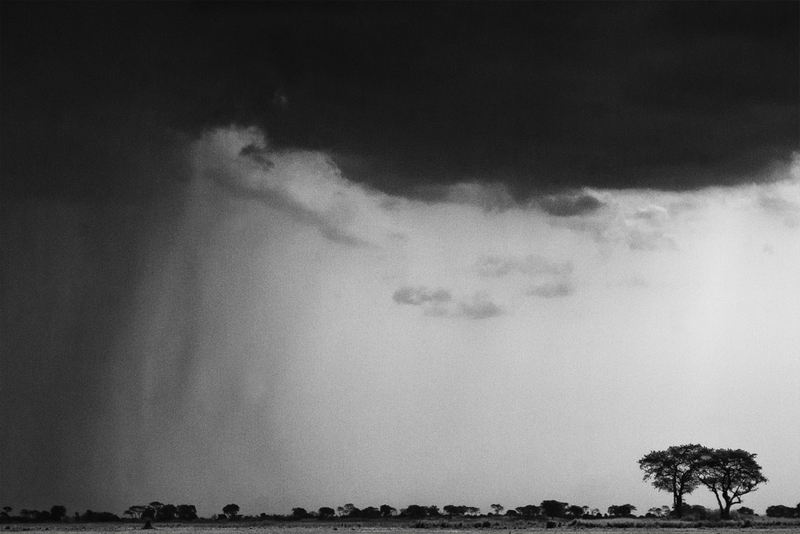 We were in Zambia in October to coincide with the last of the heat and the start of the short rains. Here an example of what occurs, and it is in torrents ! !